Hair fall is a very common problem we face these days. It is a result of our bad diet or our negligence. When your hair is too dry, too frizzy, and too fine or falling out, your self-confidence is seriously affected because your hair is the first noticeable part of your body. As per research, people with good hair, look so confident as compared to people who are suffering from hair fall. 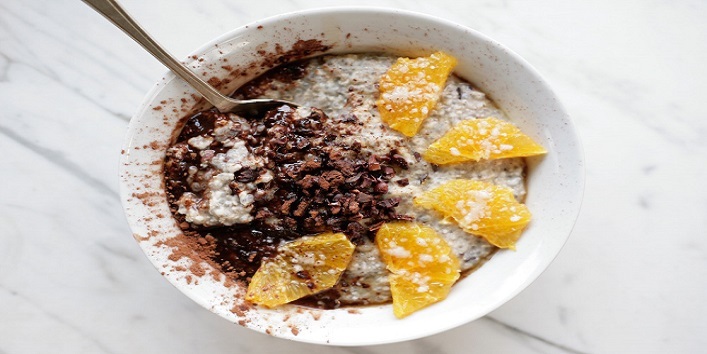 But don’t worry you can easily protect them following below-mentioned food habits in your routine. 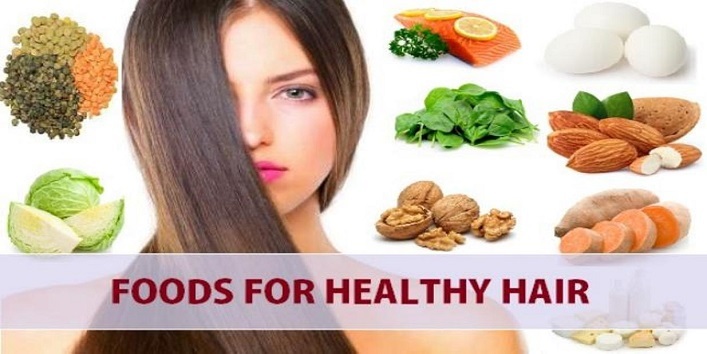 Here’s a list of food items you can eat to avoid hair fall. 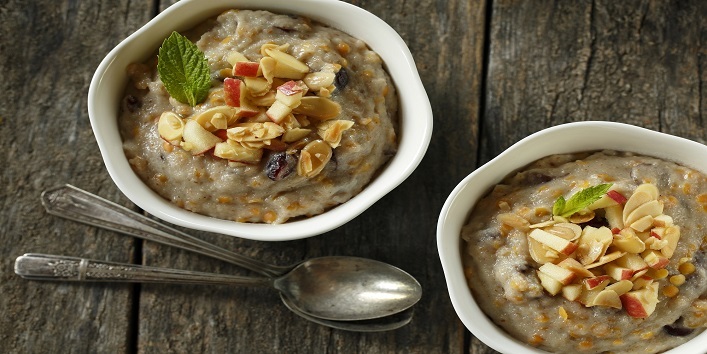 Oats contain fiber, iron, zinc and polyunsaturated fatty acids (PUFAS). These nutrients are helpful for your hair growth. 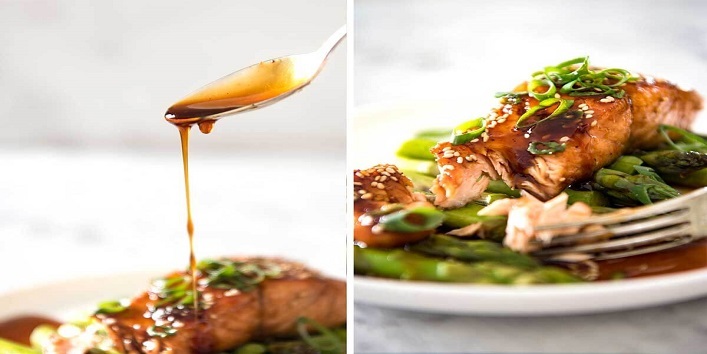 Salmon is a rich source of protein and vitamin D. It provides needed omega-3 which your body can’t provide. Omega-3 makes your hair stronger and longer. 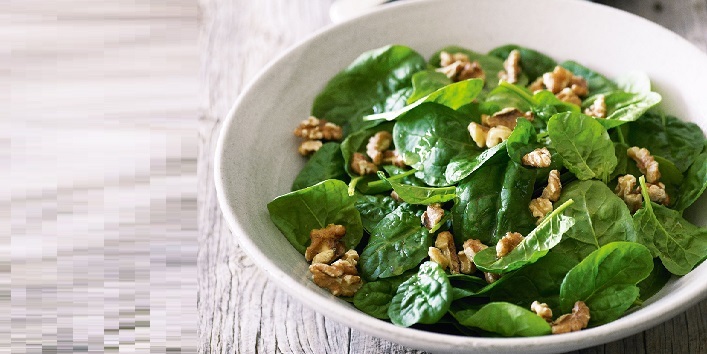 Spinach is not only important for hair but skin and bone’s health as well. It is a good source of protein, iron, vitamins and minerals. Elastin is an important protein in our body. It’s also found in our hair. Elastin allows the tissues in our body to maintain their shape after contraction and expansion. Walnuts contain the oil which helps to increase the amount of elastin in hair. 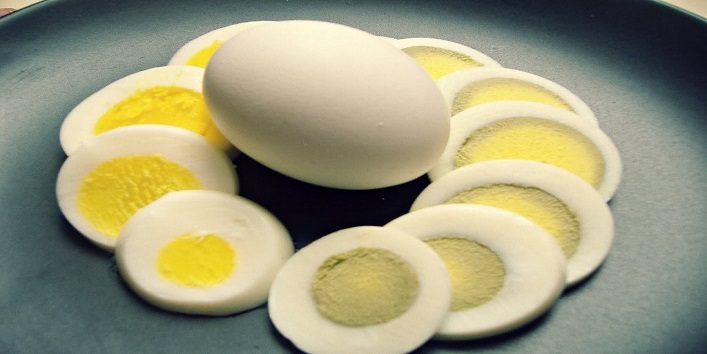 Eggs are classified as “Superfood”. 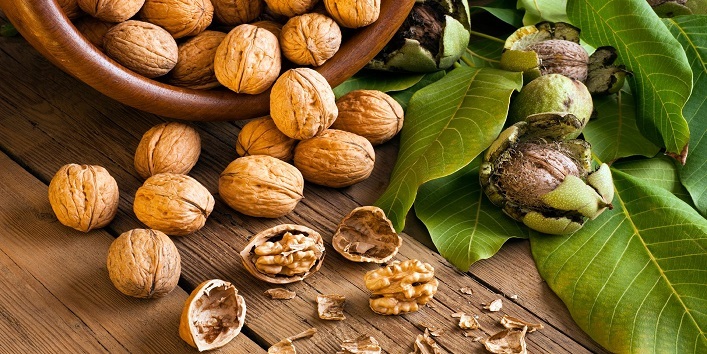 they provide nutrients like zinc, vitamin B12, vitamin A, vitamin B5, vitamin B2, selenium, folate, phosphorus and contain biotin which is present in walnuts also. Biotin is very important for healthy and strong hair. Lentils contain folic acid. Which helps to maintain the health of red cells which gives hair-heartening oxygen to hair and skin. Lentils are a rich source of protein, zinc and iron.